The Spotlight Program provides collectors a focused look at several cutting-edge galleries and artists recognized for their skill and achievement in the visual arts. The Spotlight Gallery Program offers a focused look at several cutting-edge galleries. Browse our selected Spotlight Galleries for Red Dot Miami 2018! 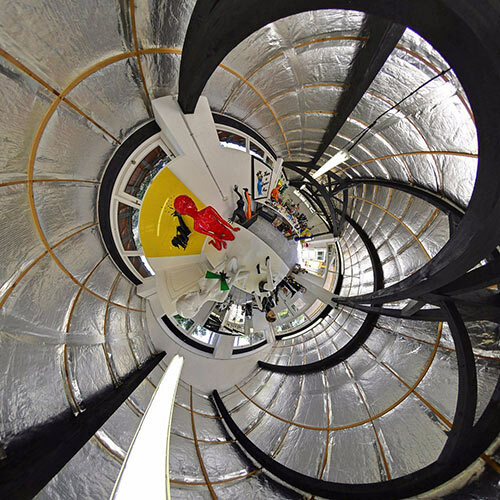 Aced Gallery is where creativity meets Innovation – Redefining the Visual Experience. 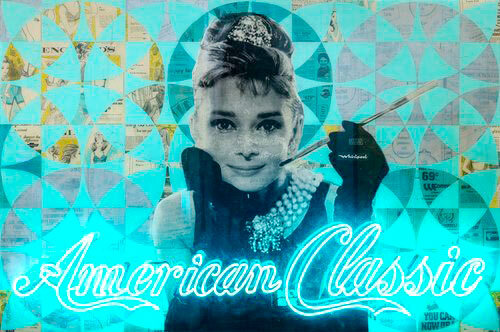 At Aced, we carry cutting edge contemporary art which pushes boundaries while evoking emotion and thought. We encourage creativity and innovation on all levels – from our exhibit curation, resident artists , mediums, mounting, high end finishes, lighting solutions, and design consultancy. We are passionate about art, artists, and our clients which leads to a top notch “one of a kind” experience. 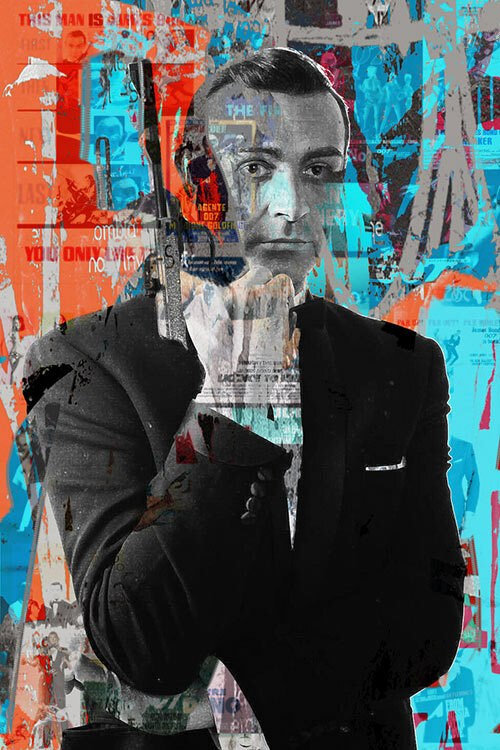 One of the most influential street artists to emerge from New York, Dain combines the visual language of graffiti with collaged old portraits of Hollywood glamour stars. 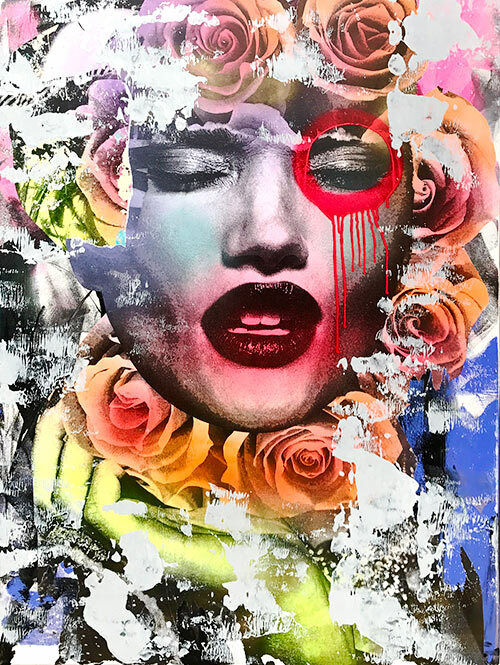 Crossing genres and often working single pieces back and forth between the street and studio, Dain combines wheatpasting, silkscreening, spray paint, collage, and acrylic. His process begins with a black-and-white photo that he layers with old advertisements, printed fragments, logos, and miscellaneous smaller images. He then begins adding paint; his unmistakable trademark is the “circle and drip” around the eye of his subjects. Dain views his work as a confrontation between the destructive gestures of graffiti and the femininity of his Hollywood subjects. Strip away these filters society places on our lives and these habits we get stuck in, the rules we blindly follow, and the stereotypes we subconsciously subscribe to. Flore sees things simple, not allowing getting lost in the monotonous pattern of life. These hi-def, multi-colored filters, or distractions, can mask reality; Flore deconstructs and exposes those layer’s for what they really are, not just what they seem. Jared Schwalb is a contemporary artist out of Florida who grew up in NY. 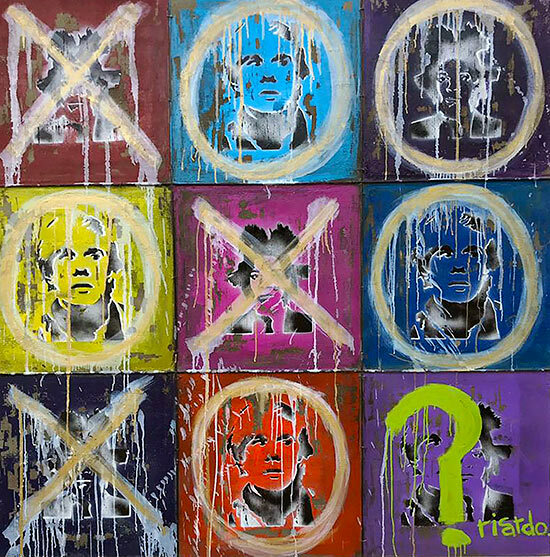 His mixed media approach includes acrylic, spray, screens, and stencils which he layers to create these eye catching pieces. He has always been fond of the artist expression and has immersed himself in a world of creativity. Jared’s attention to detail and high end finishes set his work apart from the crowd. Robert Mars uses art to express nostalgia for a time before he was born. An artistic descendant of Andy Warhol and Robert Rauschenberg, he explores American Pop icons from Marilyn Monroe to Coca-Cola, packaging celebrities opposite brand names and advertising copy as though they were luxury objects. To create his work, he uses Xerox transfer to layer images and text pulled from his vast archive of vintage magazines—making photocopies and blowing them up to enhance their imperfections—and adds boldly colored paint and minimalist patterns, then distresses the image to further highlight the sense of a fading era. Mars finishes the works with a coat of resin, or by adding neon lights, imparting a glossy sheen to these memorials to desire. 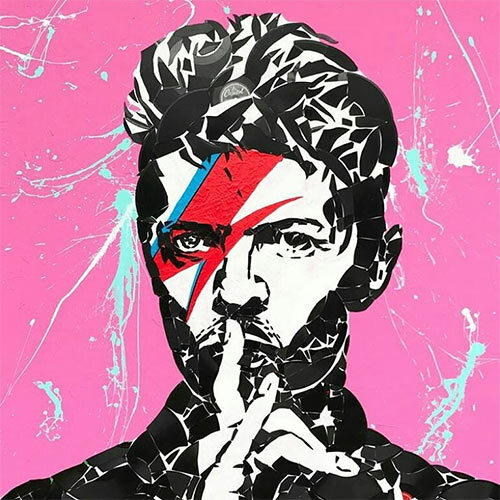 The Producer BDB is a contemporary artist born in California and raised globally; primarily known for his depictions of pop-culture icons though street art. 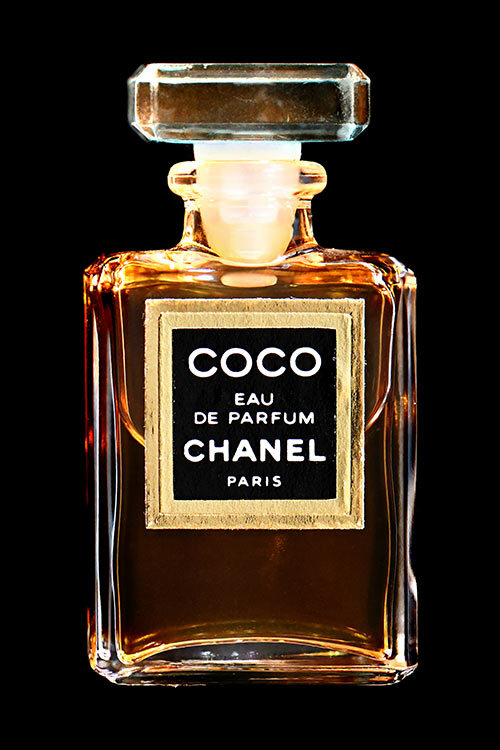 His renderings include Keith Haring, Jean-Michel Basquiat, Frida Kahlo, Andy Warhol, Salvador Dali and Pablo Picasso amongst many other contemporary culture producers to the extend of Karl Lagerfeld or Anna Wintour. His unique articulations amalgamate street culture with pop, fashion and a heavy doze of fine art. The Producer BDB’s creations can be spotted around the globe in such cities as Paris in France, Madrid in Spain, Rio De Janeiro in Brazil, Tokyo, Miami in the United States, Berlin in Germany and all over Los Angeles in California. Headquartered in Miami, Contemporary Art Projects USA is dedicated to nurturing new contemporary art by providing exhibition opportunities and resources for emerging artists and curators. Its mission is focused on promoting art appreciation within the international community, inspiring and assisting collectors, and generating resources that support artists’ creative endeavors through art awareness, artist promotion, and art procurement. Thirty national and international artists will show in the largest impressive curated booth of Contemporary Art Projects USA. The artists presented will display a variety of media and styles, from abstract and geometric to figurative, from painting to photography, sculpture and ceramic installation. Due to the interesting themes approached by the artists and the well-balanced curated conception for the presentation of meanings, shapes and colors, the exhibition will be attractive and significant for visitors of any age and walk of life. There are many things around us that are thought to be ordinary just because we usually see them anywhere and they do not have something new to be shown to us. As a matter of fact, there are many details and secrets that are hidden away from our eyes. If you would just zoom in, a whole new world opens up! Anouk graduated from the Amsterdam’s prestigious Rietveld Academy, after also having spent time as an exchange student at the London’s Chelsea College of Arts. Jacqueline Torres, New York born, currently lives in the South of France. A successful modern artist, Torres has created an universe that merges fashion, architecture, music and cinema. 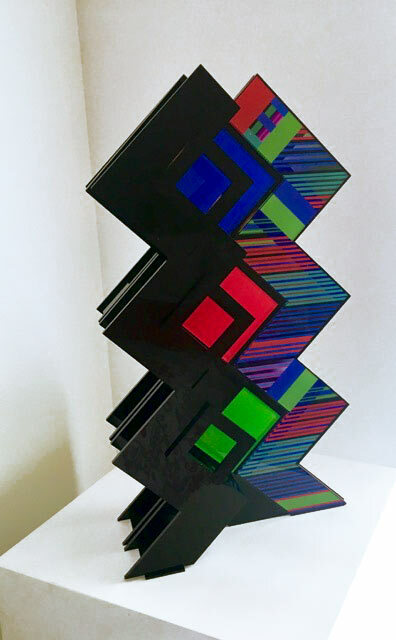 Inclined towards sculpture, she uses her talent staging her own made pieces in ceramic or plexiglas locating them on modern fantastic sites that she conceives for her unique photographical artworks. Surrealist works are characteristic for the element of surprise and unexpected juxtapositions occurring on them. Surrealist photography has come a long way. New techniques, computer programs, and post- processing methods make today more possible for artists to express their feelings, to communicate or provoke unique emotions in the viewers, as well as to create unique visions and imagery. Jacqueline Torres is a great example of this, as she has mastered a variety of art genres, media and techniques to create her extraordinary body of work. Kelly Fischer born in Memphis, lives today in Bern, Switzerland. Kelly reaches a new dimension with innovative conceptions for the abstract art genre. 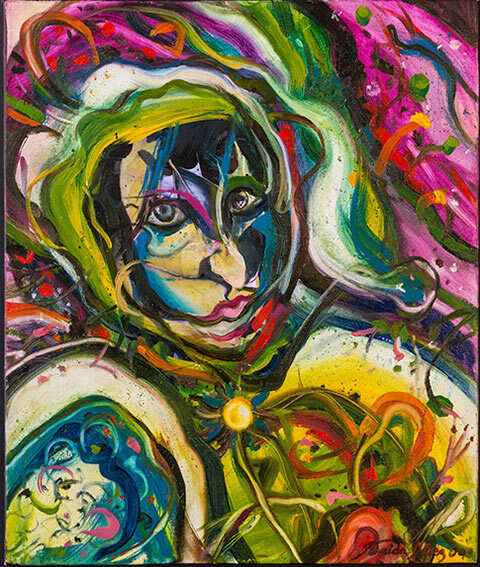 A key abstract artist, she creates vibrant multicolored artworks. A trained Montessori teacher, founder and former Headmistress of The English Montessori School of Bern, she is an award-Winning author with the book The Most Beautiful Color of All. Recently, during the Continue Education Summer Camp at MDC West Campus Art Gallery Doral, she created a Lab Project to involve and motivate children through Art and paint with the Artist. Then, she compose their works as a special guest Mural presented in the following October Solo Exhibition The Most Beautiful Color of All, inspired by the book of the same name. The artist is the hand that produces vibration contacting the human soul. Abstraction has endless meanings and presentation, but, as Wassily Kandinsky, 1866-1944, told: “sensibility will always remain as the last instance.” Abstract art leads to simultaneously experience the effects of color, form and symbol. Viewers reach sensations and thoughts provoked by art. Abstract artists depict feelings and emotion taking over subject life rendering, expressing ideas or sensations through simplified forms, re-inventing movement and volume. Ricardo Cárdenas-Eddy, a successful artist born in México, expresses his feelings and beliefs connecting his art, in media and technique, with his career as a construction engineer. His artistic career is growing, as exhibitions and rising popularity demonstrate. Cardenas creates his paintings and sculptures cleverly using building materials, such as concrete and steel bars as his artistic media. He is a genuine original creator, always presenting new unique proposals, like his exquisite aeries of Tributes to Great Masters. Reinterpreting the main traits of the art from a chosen master artist, Cardenas paints and add collage using as canvas the cement and iron bars characteristic of his work, making the whole to look as a unique poster or street graffiti on a cement wall. The resulting artwork is astonishing and greatly admired by viewers and art collectors. Cardenas successfully and originally has celebrated renowned masters Vincent van Gogh, Pablo Picasso, Michelangelo and Leonardo Da Vinci and has sold to important art collectors around the world. Ricardo Cardenas-Eddy, invited artist of Contemporary Art Projects and Red Dot Miami, will present his Muses Series honoring the theme of the fair [ILLUMINATE] to show new trends in the contemporary arts. His sculptures inspired by the art muses of Zeus in Greek and Roman mythology will be welcoming art lovers and collectors at the entrance of the fair. Muses are sculptures made in concrete, which is the characteristic media used by Cardenas-Eddy either for his paintings or his sculptures. The resulting artworks, composed by cement and steel bars, will appear as if they were dug out from a cement block or wall. Suqun Zhang, born and raised in Shanghai, China, began to study art when he was thirteen. In 1980, he started his formal artistic education at Shanghai Fine Arts Academy, learning and practicing Chinese or Western artistic styles and techniques, to systematically train and perfect his visual art career, while developing his skills and talent under the guidance of well-known Chinese artists. Using figurative and abstract languages in a masterly way, Suqun Zhang’s creative proposal reaches perfect balance merging both stiles on his unique artworks. Figurative art represent objects, landscapes, natural themes or people derived from the real world. Abstract, non-figurative, non-objective, non-representational language of shapes, forms, color and lines, is used to create independently of real reference, as from late 19th century, artists employ a new style to encompass changes in technology, science and philosophy. Abstract art depictions departs from reality, either slight, partial or complete. The art of Suqun Zhang is an example of the endless possibilities that a talented mind can reach to creatively communicate with viewers. 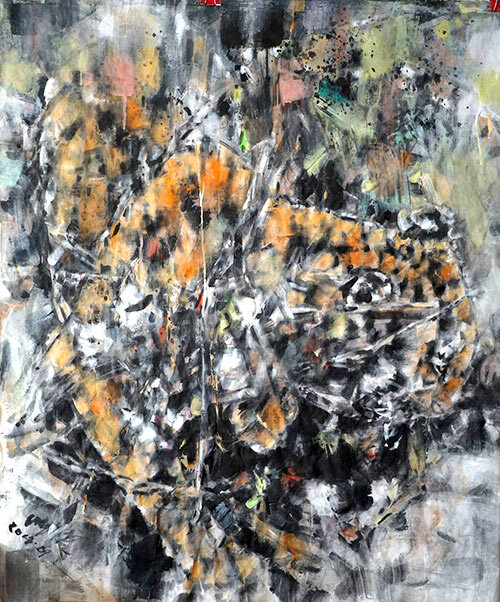 The extraordinary representations by Suqun Zhang of nature with the tigers theme, convey the meaning of emotional experience rather than physical reality, depicting the subjective expressive responses that objects and events arouse within a person. 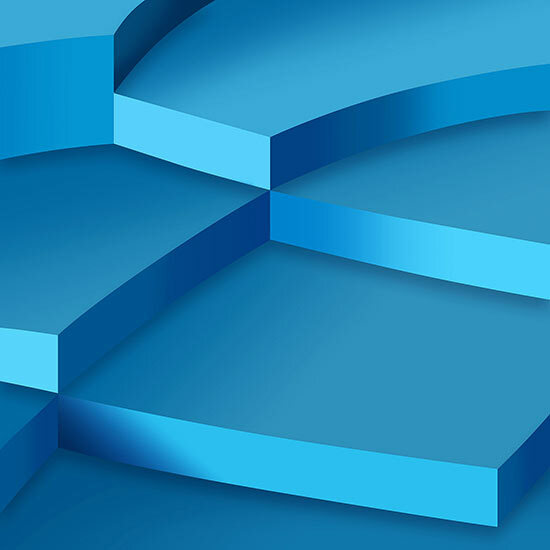 DATG Concept is here to expand the horizons of emerging and well established visual artists by helping them maximize the exposure they need so they can make a living of their art and talent. DATG Concept creates opportunities for artists by putting their work in the right place and time, empowering them to become who they truly are, because in the end they are the experts in what they do and love. Born in Caracas in 1969, Andrés Celis Ossott has devoted himself to art since 2007. 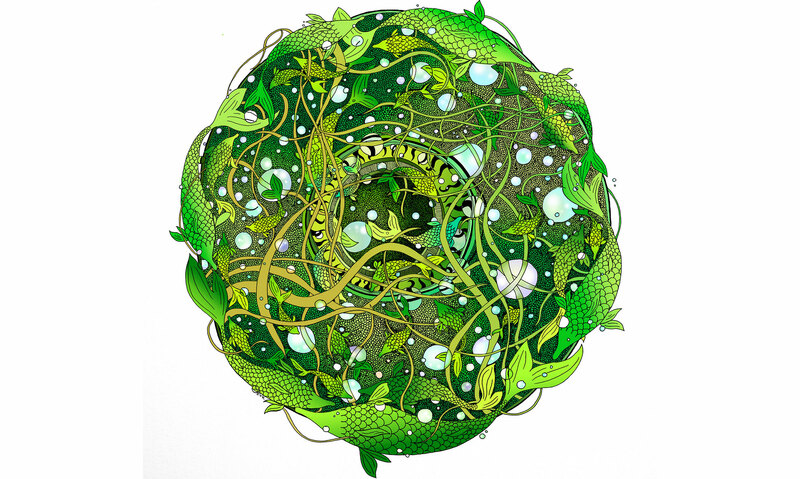 His art form is self-taught and has been developed based on color, shape, and recycling. It has the virtue of “resuscitating” musical instruments that have fallen into disuse. 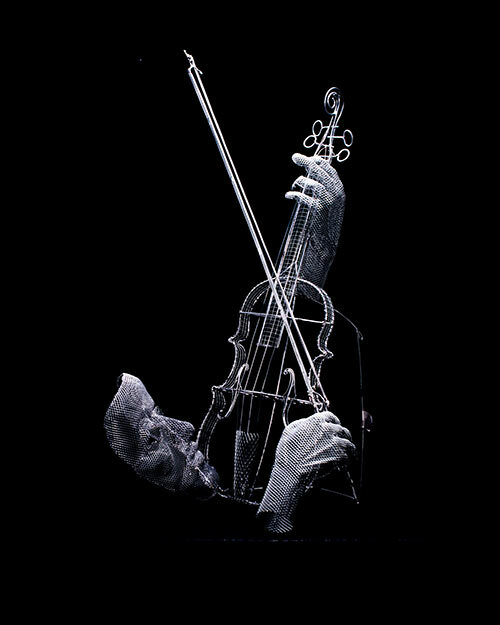 With his hands, he is capable of redoing the body of an instrument, recovering its inner vibration, and changing its aspect for one that is full of color. For him, music is an inspiration because it helps him to clear his mind, elevate his spirit, and create. His artistic abilities are a natural gift, and the only courses he has taken have been in painting and color preparation geared to the motor vehicle. “For me, color is everything. I seek to convey feelings and positive states of mind through a gamut of bright, joyful hues,” he comments. He believes that artists can be a positive reference for society because they reflect what the work, effort, achievement, and dedication of a human being represent. For Andrés Celis completing his inner work with social work is vitally important, which is why, whenever he has the opportunity, he collaborates by donating his works of art to nonprofit organizations. Delsy Rubio studied Plastic Expression, Mention Drawing, Painting and Graphic Arts at the School of Plastic Arts Julio Arraga. Initially focused in the graphic and advertising area, specializing in computer-aided design, it provided him with the necessary expertise to venture into the digital world, his professional training continued with his connection to important teaching groups in Florida, Mexico and Berlin. In Venezuela, Rubio was linked as a designer to the International Fair of Art and Antiques of Maracaibo (FIAAM) and to important local gallerists. This conceptual and constructivist work led Rubio to explore volumes and reliefs, leading to the development of Rubio’s own innovative language. The natural relation of good architecture with art immersed Maria Gabriela since the first moment of her academic education with creation and design, as well as the managing of space, different skills of graphical expression and a deep admiration for the fine arts. 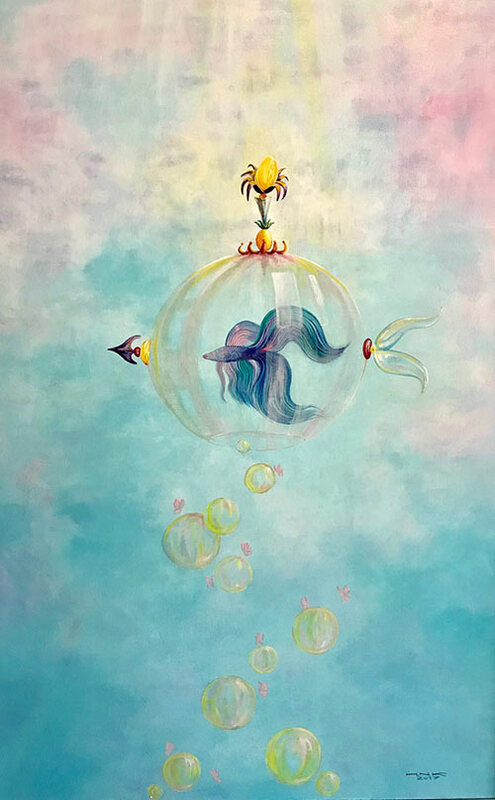 When she was a child drawing and painting were her favorite pastimes, but it wasn’t until her first commission that she experienced the need to focus on painting as a complement to life. It woke up in her the hunger of creating, of finding herself as an artist and trying to reflect the painting that she dreams. Monet’s works, her internships in Gaudí’s Barcelona, understanding the European art and the knowledge acquired from the Chilean artist Carmen Ponce de León, have taken Maria Gabriela to a language based on the dissolution of the image through stains. This language which at some distance allows recognizing the subject of the work but that from the nearness exhibit textures and degradations due to chemical processes generated by the same materials. “I thought about the movements of the dancers as a series of frames in an old celluloid film, and how just one of those frames could convey a fantastic sense of motion. 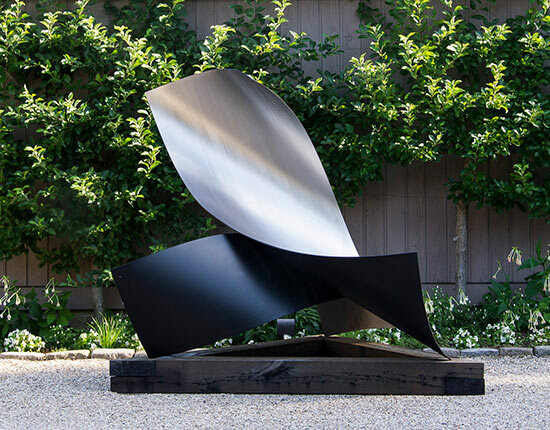 I thought that capturing this ‘single frame of motion’ in a solid piece of sculpture would be a wonderful challenge,” Joe Gitterman explains. Having sculpted for 50+ years, he has sold over 150 sculptures, including more than 13 commissions in 32 states and 3 foreign countries. It wasn’t until he retired from Wall Street that he became devoted to his art full time. 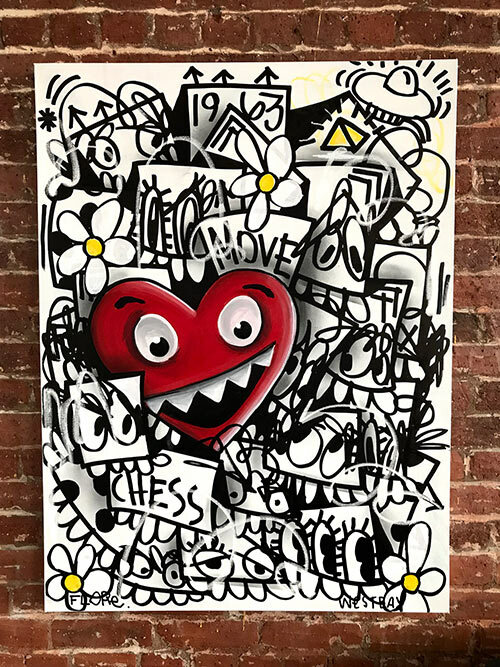 Since his first exhibition at a local Connecticut gallery in 2011, Joe Gitterman’s career has taken off. His work has been bought by both private and corporate collections and he has received commissions from Robert Couturier, Norwegian Cruise Lines, The Riverside Building in London, the Robert A.M. Stern designed Arris building in Washington D.C. and the Four Season’s Hotel in Houston, among many others. Magdaly Montenegro is an architect and artist, born in Caracas, Venezuela. She has been influenced by modern architecture and the artistic movements surrounding the city were she grew up. Two of the most influential artists were Jesús Soto and Carlos Cruz Diez, teaching her the importance of color and the use of space to create visual arts. 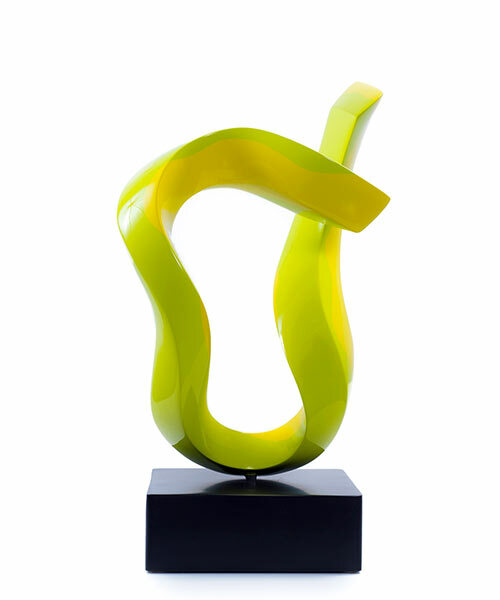 During her professional career as an architect, she continued her education in different areas of art, as well as numerous workshops that taught her how to work the glass with the techniques of fusion, molding and casting. His career in the art world began in the 1990s; a trajectory that has lasted two decades. Her works reflect an artistic sensitivity along with a technical preparation that has given rise to pieces of great expressiveness. Magdaly explores geometric abstraction with an emphasis on the study of color where geometry and color become the subjects of his intriguing paintings. She carefully selected shapes and colors to create the illusion of volume, space, vibration and transparency. Only Angela knows what truly inspires her pieces. She expresses emotions in color and shapes that soothe, delight and excite. They are pretty and pleasing. Every letter, note or stroke of paint, is re-worked until perfect. Images, numbers and words are tattooed and layered in acrylic, charcoal, oil, chalk, graphite, paper and more — to form her “auto-paint- ographies”— telling a story that will remain forever hers. 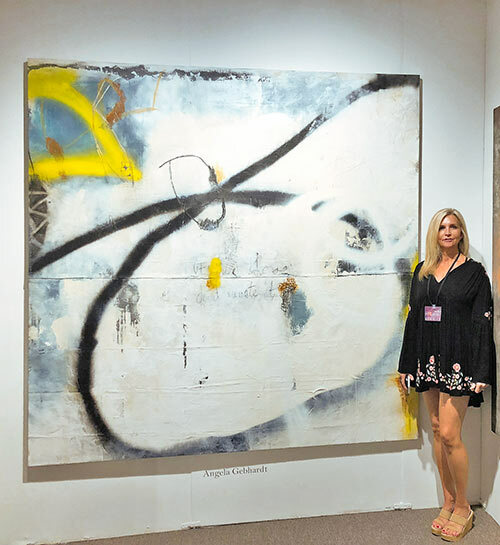 Angela’s intensely personal style resonates with patrons around the world and people connect with her work on another plane. Do they know her pain and sadness? Revel in her joy? Bask in her warmth? Like that which inspires Angela Gebhardt, we will never know. 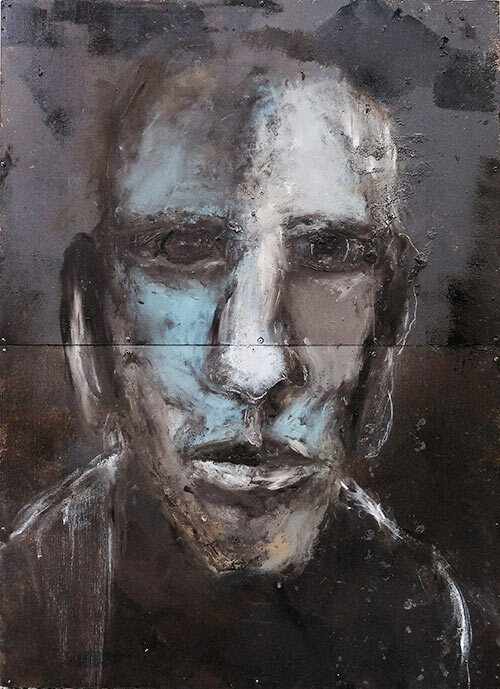 Kris Gebhardt’s works are gritty — both literally and figuratively — gray and layered, his subjects are centrally focused over a massaged background. Born out of necessity, he engineered what was available for a base. Practiced over time and throughout many paintings this strategy became his style — matching subject matter to canvas and frame. Used cardboard, worn and tattered tarps stapled to one-by-fours, boxes and dismantled furniture are just a few of the starting points for a Kris Gebhardt “paintumentary.” Each one tells a story about someone he has met, worked with and known — whether that is an actual person, the archetype of a being or himself. His inspiration comes from a variety of places like the Greatest Generation, friends, employers and his own non-artistic career. Gebhardt is proficient at portraying Every Man and his struggles. Never setting out to become an artist, Gebhardt wears many hats. He is a husband, father, entrepreneur, athlete, photographer, author, consultant and business man and draws his scenes from his many vocations. Founded in 2016 by two young artists and designers, with a history of merging the arts, Zenith Art & Fashion was born from a desire to help create a more inclusive contemporary art and fashion world, making the best works from international countries and cultures accessible to all, from first-timers and emerging collectors to loyal enthusiasts, seasoned collectors and public or private institutions and foundations. Zenith Art & Fashion believes that the world’s most incredible work should be accessible to be enjoyed by everyone. They aspire to ensure that their visitors feel that they can truly enjoy the world’s most fabulous creations, in an immersive experience that unites cultures through the fusion of the arts. 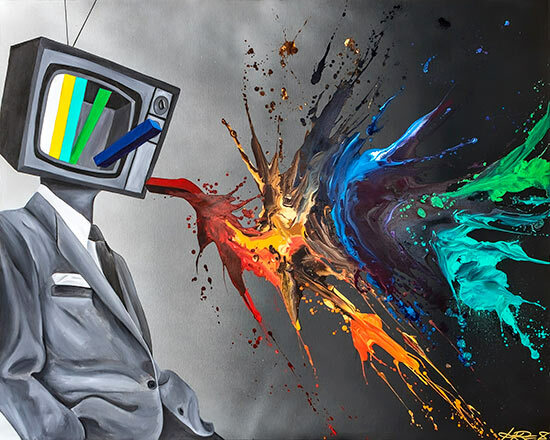 Christopher Solcz, better known as “Solczy,” is a Canadian contemporary, pop artist. Born in 1993 in Windsor, Ontario, drawing and painting were his earliest memories. His life-long passion for the street and music sub-cultures helped him to express his creativity at an early age and instilled a love for fine art in the years to come. In his work, Solczy likes to keep a bright and bold palette combining different mediums such as acrylic and spray paint along with collage and several different mixed media such as vintage broken records and street signs. 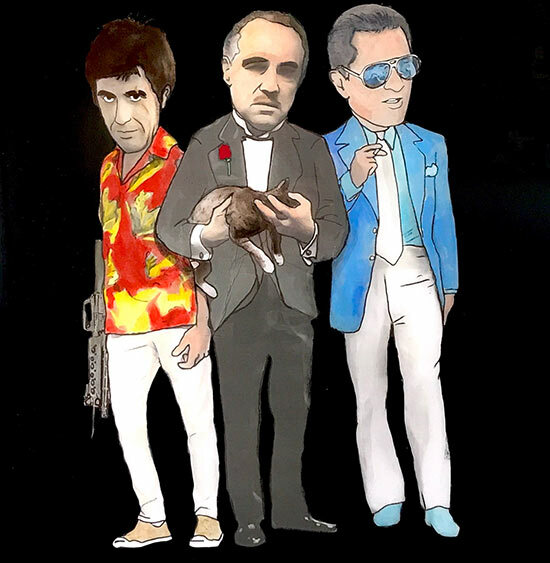 His work utilizes the likes of popular iconic imagery to convey messages of inspiration and humor. Born in Moscow, Elena is now a Zurich-based artist whose diplomatic background and extensive travels have inspired her to explore a variety of artistic styles. For her, the ability to convey feelings onto a chosen medium, and to share one’s vision with people around the world is the artist’s unique privilege. Elena began her arts education in Moscow, attended Duke Ellington School of the Arts in Washington, D.C. and studied graphic design at Corcoran School of Art and Design. In her work, she uses various oil painting techniques to sublimate and convey her emotions onto canvas. Fernando Cid de Diego is a native of Valencia, Spain, While studying naval engineering, he taught himself to sculpt, which has been his calling since childhood, and which has consumed him completely ever since. A gifted craftsman in drawing, his lines are almost photographic. For Cid de Diego, his drawing is nothing less than the perfect tool with which to give contour to his works. Cid de Diego thinks volume, sees volume, and dreams volume. 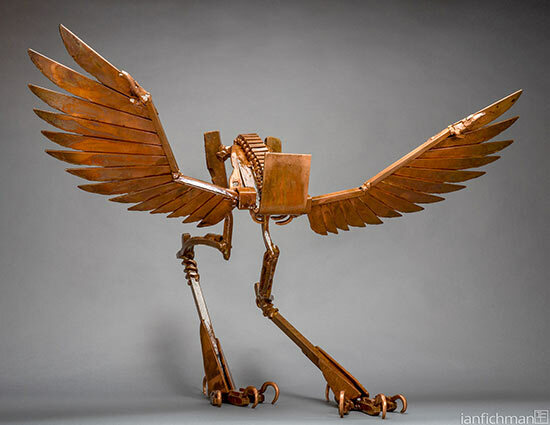 Two distinctly unique forces collaborated in the creation of this artist: his innate predisposition for art, and the technical knowledge acquired through his studies of engineering that can be so difficult for an artist to acquire. The result of all this is an artist who reveals himself as a cultivated, humanistic and technical man. In Cid de Diego is the soul of a renaissance man with a insatiable curiosity, capable of writing a poem, working with machinery, painting a canvas and carving a sculpture. Hamid-Nicola Katrib is one of Romania’s most appreciated young architects and Forbes’ “Top 30 Under 30”. He completed his studies with a master’s degree in Interior Architecture at the Académie Libanaise des Beaux-Arts, where he received the “majeur de promotion” distinction. Hamid began his artistic career in 2004 by participating at various school contests and collective exhibitions in Beirut, Lebanon. In 2006, he took part in a humanitarian artistic project that consisted in immortalizing paintings of ruins of a Lebanese neighborhood destroyed by bombing. In 2007, Hamid established himself in Romania and opened Crea Decoration, an architecture and interior design office. 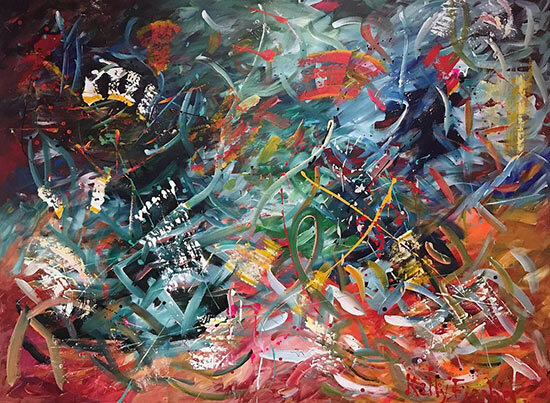 Over the years, Hamid hasn’t neglected his passion for painting, launching now the third art exhibition, “L’univers Efemere,” at Galateca Gallery in Bucharest, Romania. Born in Miami, Ian Fichman is a sculptor and illustrator who graduated from Florida State University. Ian’s artwork is a sardonic narrative of human existence. Each one-of-a-kind sculpture is uniquely assembled piece by piece, bringing its character to life. Their bodies are built around stylized skeletal structures, focusing on the framework of our being. The figures are mutually faceless, symbolizing our kinship as human beings through the shared struggles of our endeavors. His sculptures chronicle life experiences, each driven by different desires but similarly seeking a correct modus-operandi to fulfill their own aspirations, if even possible. The solid, manufactured steel and the primitive objects they hold tell a story, implicating individual personas and highlighting their ambitions. Kevin Vigil (aka: Kre8) calls himself a true to life artist who lives, sleeps, breathes and eats art. He started in graffiti art at 14 years old and today combines styles including graffiti, surrealism, realism, abstract and cubism into one signature style he calls FACELESS which he has been developing over the last 15 years. The first thing people notice in his work is the contrasts between black, white and grey and bursts of color which represent us as people. However, at a closer look, he takes away society’s vanity by removing the faces off of his FACELESS works. 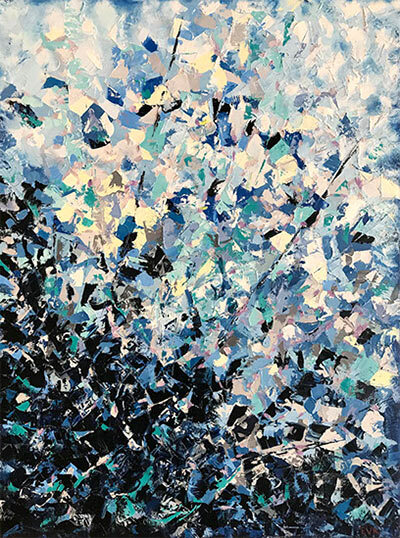 Born in Havana, Cuba, Raida Lopez is a renowned abstract expressionist whose paintings, prints and mixed media have appeared in galleries and museums around the world. Lopez’s art often includes the human form, sometimes interlaced with vegetation or unidentified objects, always flowing, as if in motion. Lopez leaves the message of each piece up to the beholder. The ambiguity is what captures the viewer’s interest. Lopez grew up in an artistic home cultivated by her mother, also a talented visual artist. At an early age, Lopez expressed her artistry through dance, which may explain why movement is a key element in her paintings today. Lopez has exhibited her art in individual and group shows, as well as in national and international competitions. Her award-winning work has appeared in cities across the United States, and internationally in Madrid, Barcelona, Frankfurt, Saint Amand Montrond and Livorno. Take a look at some of the previous year’s Red Dot Miami Spotlight Galleries at our archives page.